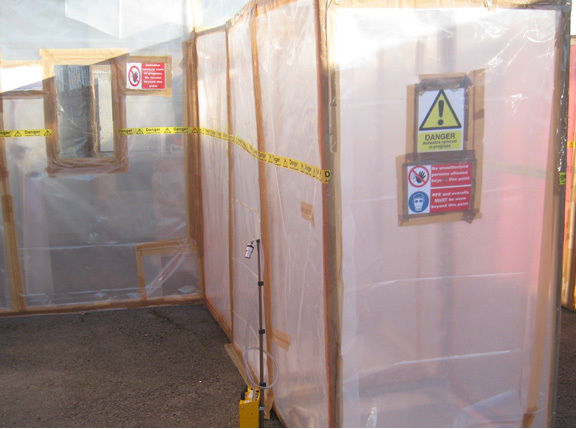 In 2017, our Asbestos Licence was renewed by the HSE for another 3 years. 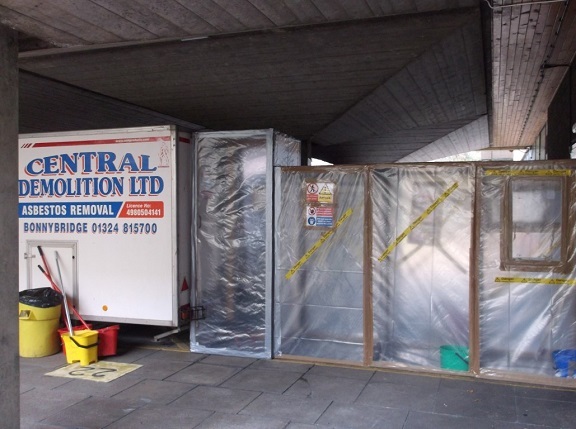 We also hold a SEPA Waste Carriers Licence and are members of the Asbestos Removal Contractors Association (ARCA). 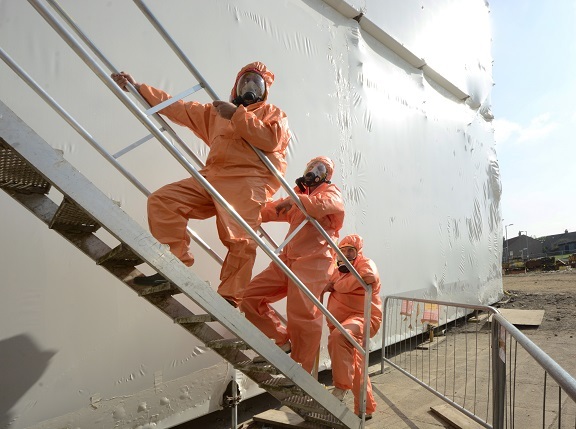 We are fully insured for all asbestos work, and our asbestos operations are fully compliant with all relevant legislation and regulations. 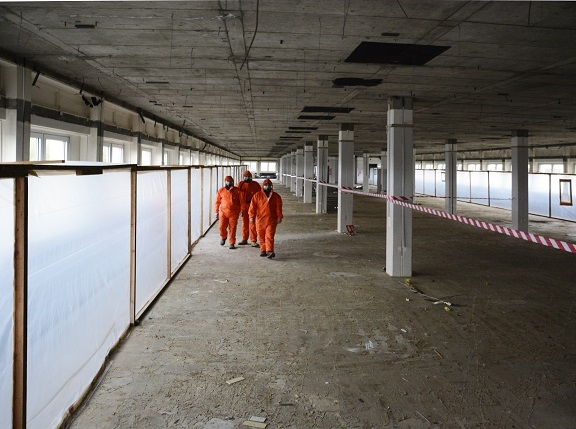 The range of asbestos services which we offer includes: Pre-Demolition/Major Refurbishment, Management Surveys, Advice, Treatment, Removal and Disposal. 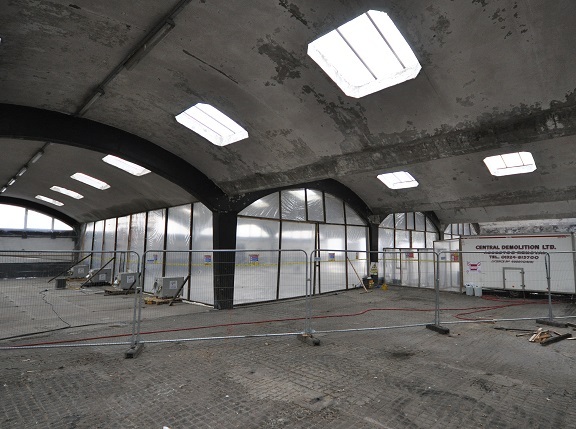 Our team go through comprehensive, award-winning training and re-training programme. 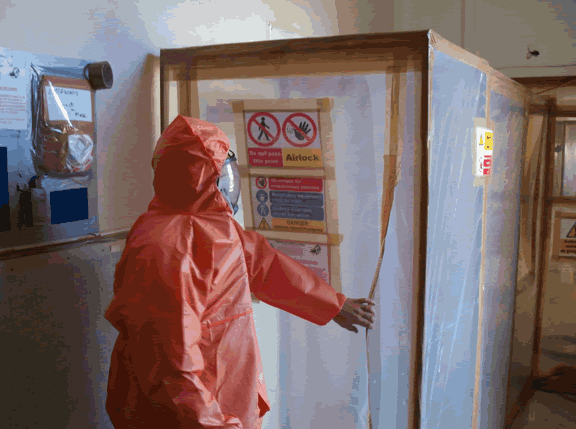 This benefits our clients due to our considerable expertise, highly-skilled workforce and extensive experience. 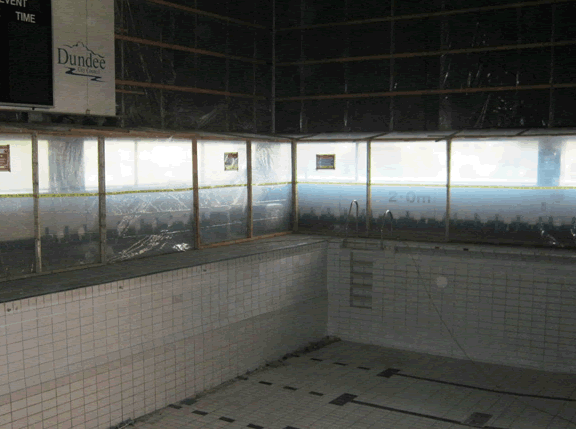 We work with clients on a diverse range of projects – from small to large-scale; simplistic to complex and challenging. 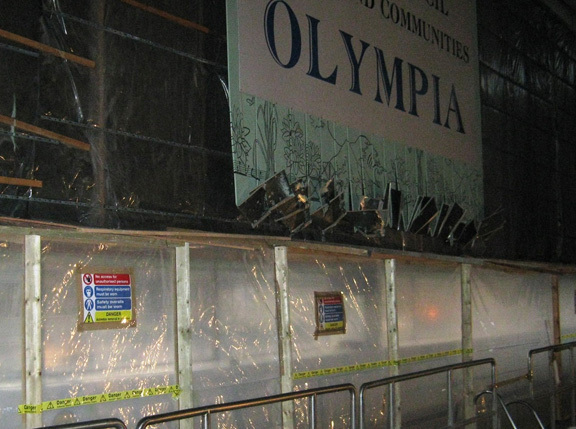 Our clients include local authorities, housing associations, construction companies and a full range of other commercial and public organisations. 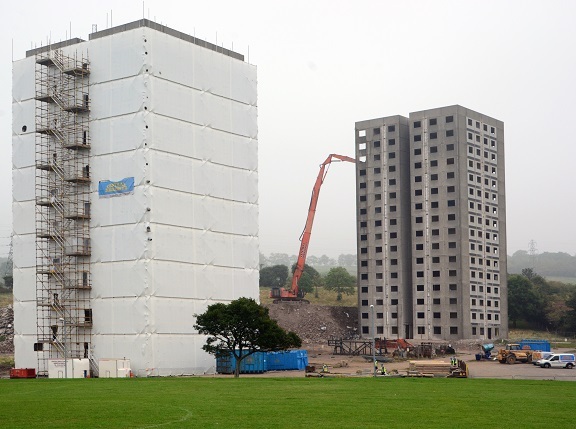 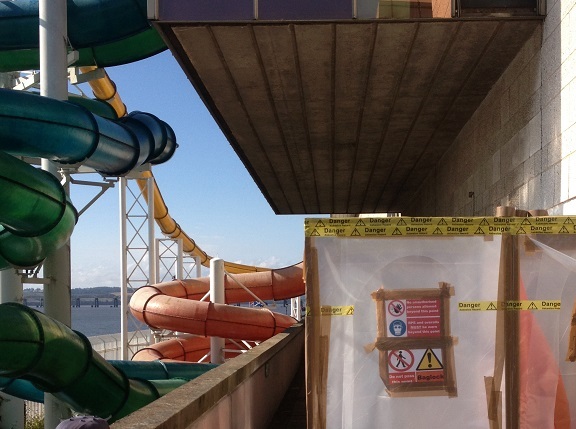 We have been involved in a large number of asbestos projects for our clients, including highly complex sites such as the Bellsmyre High Rises in Dumbarton and schools within the South Lanarkshire Schools Replacement Framework.